WELCOME TO OUR LATEST NEWS PAGE! INSPIRING YOU TO CREATE BEAUTIFUL INTERIORS. 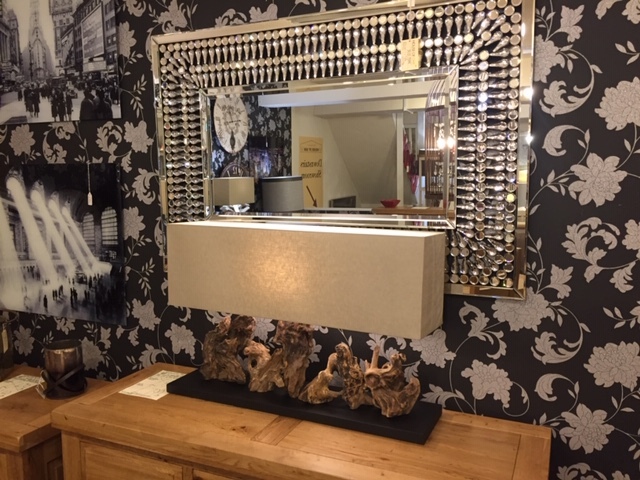 In addition to our wonderful ranges of oak furniture for the bedroom, dining room, living room, kitchen, hallway, family rooms and conservatories we also have a significant level of furniture home accessories. This includes paintings, lighting, seating and much more with many items being very unique and hard to find elsewhere. Add some style to your home and visit store as these items are only available in the showrooms all being available in lifestyle settings.